So far the Canadians have outpaced the Yanks in Oahu bicycle tours by nearly 2 to 1. With strong showings from the provinces both British Columbia and Quebec, the Canucks could really run away with the bike tour gold by month’s end. In short, Uncle Sam wants YOU (to take a bike tour). 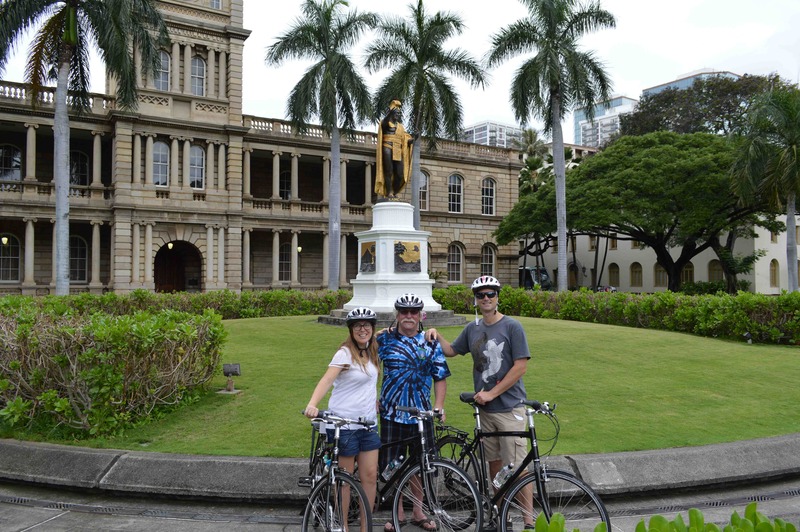 So do your patriotic duty, and sign up for one of our daily bike tours of either Honolulu or the North Shore. Lady Liberty awaits! 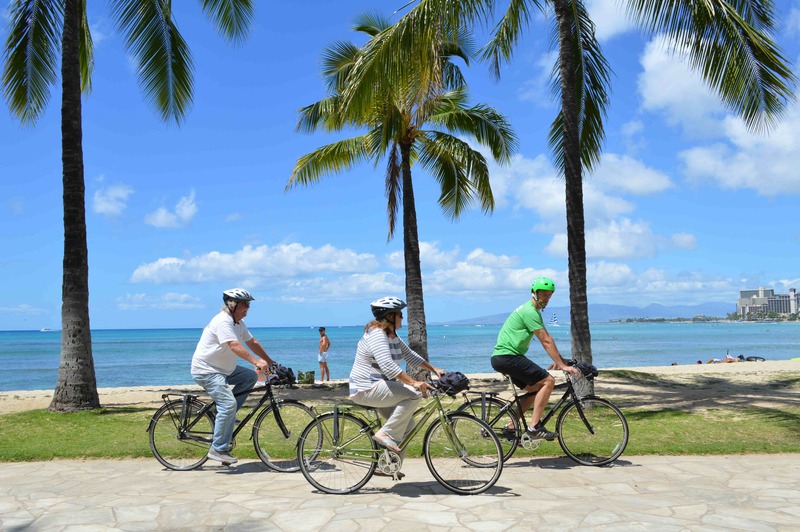 On the bike rentals front, we have seen a whole host of nationalities sporting our bikes on the streets of Honolulu; folks from Japan, Korea, Thailand, Canada, Australia, Indonesia, and the small island-nation of Austin, Texas. As with cheese rolling, wooden shoes, Calvinism, and post-impressionist painting, the Dutch are winning in the bike rental category. Our new friend Michiel (visiting from the Netherlands) decided to rent a Jamis Commuter 3 for the whole week. He loved his bike so much that yesterday he stopped by the shop to see if he could keep his bike for another two weeks. ‘Fine by us’ we said, as he made like a Dutchman and split this joint. Happy Pedaling everyone! 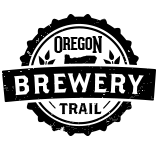 And come see us at 150 Kapahulu Avenue in Waikiki.